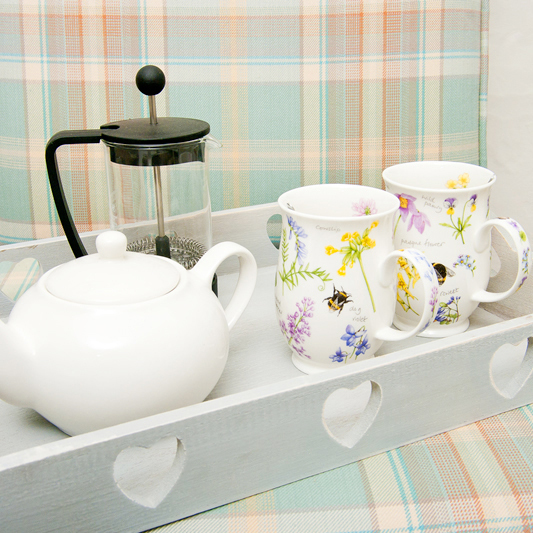 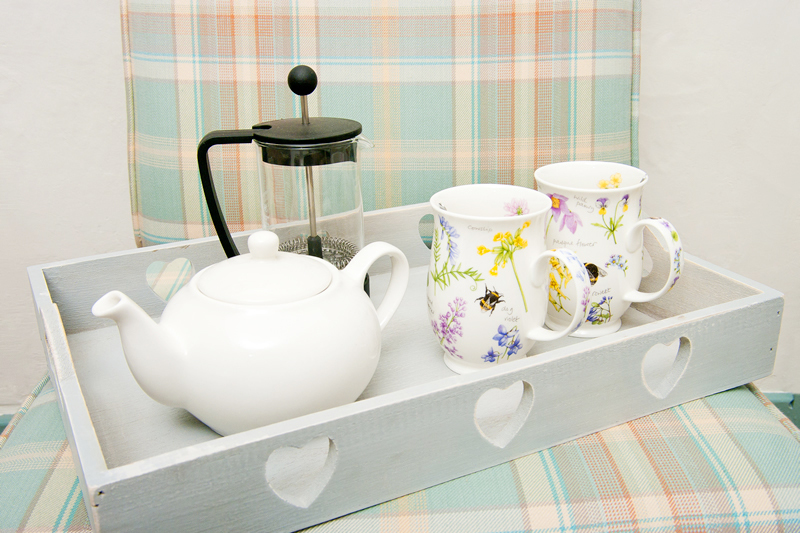 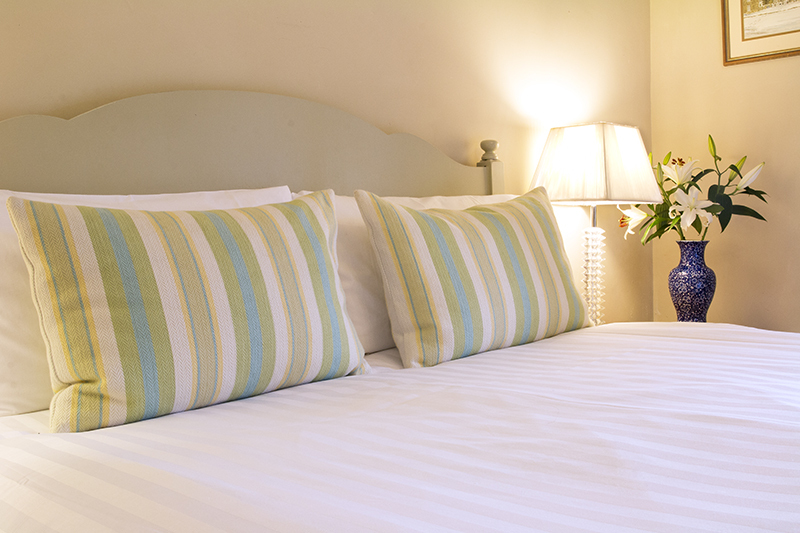 Located on the first floor is our lovely Millgate Double room. 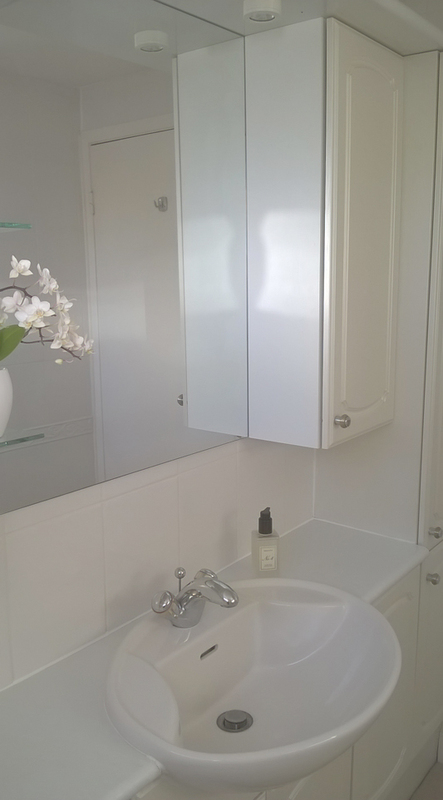 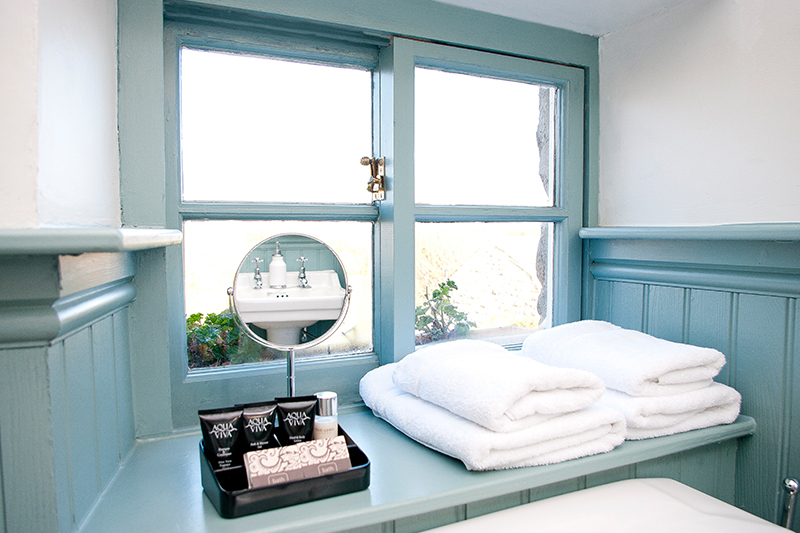 Guests use their own Private Shower Room, just across the landing. 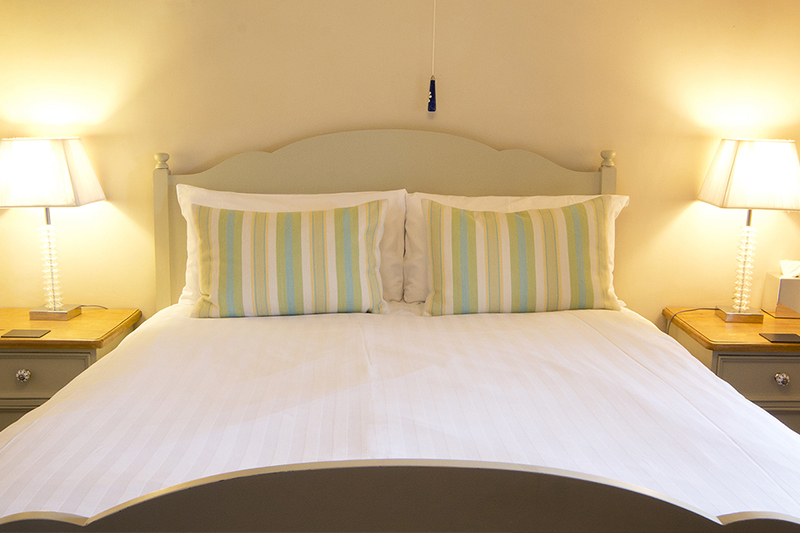 The double bed with its sumptuous mattress and crisp white cotton linen bedding add a touch of luxury. 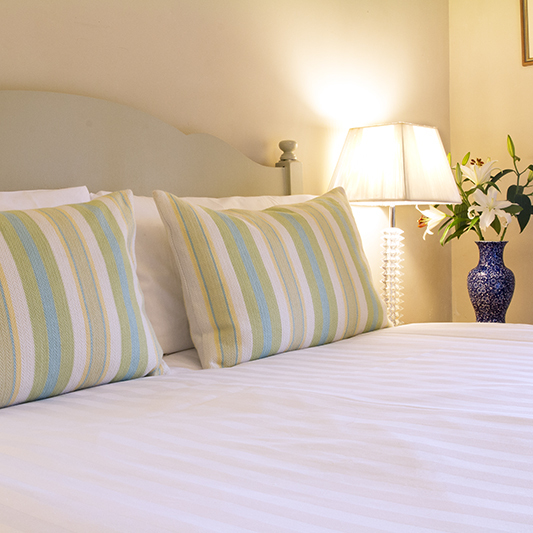 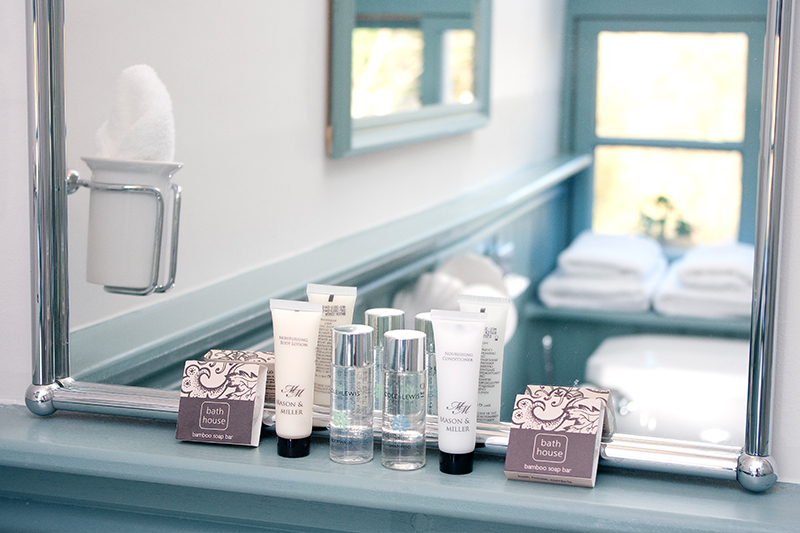 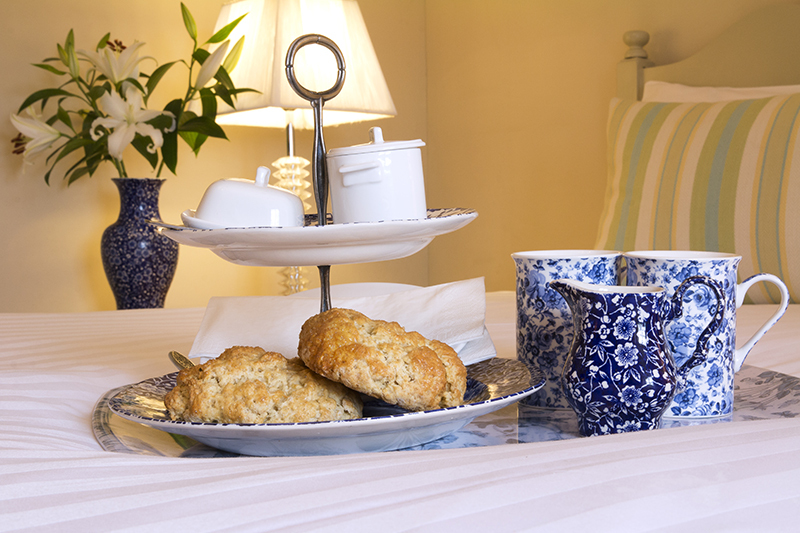 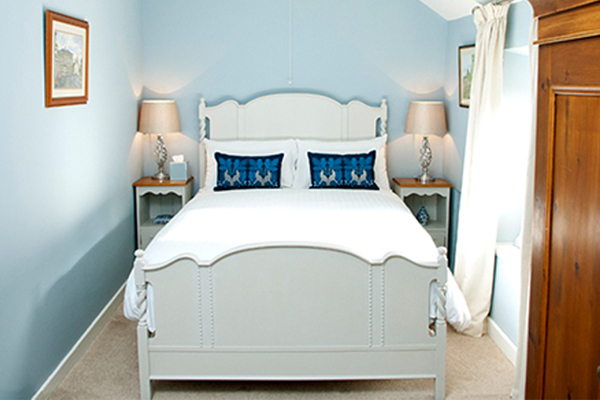 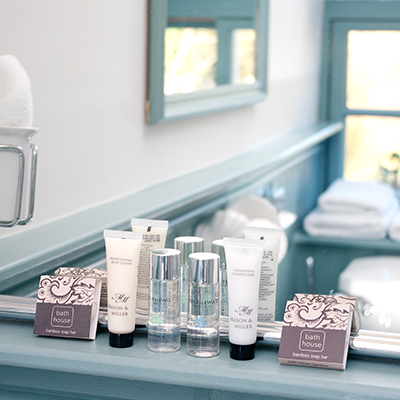 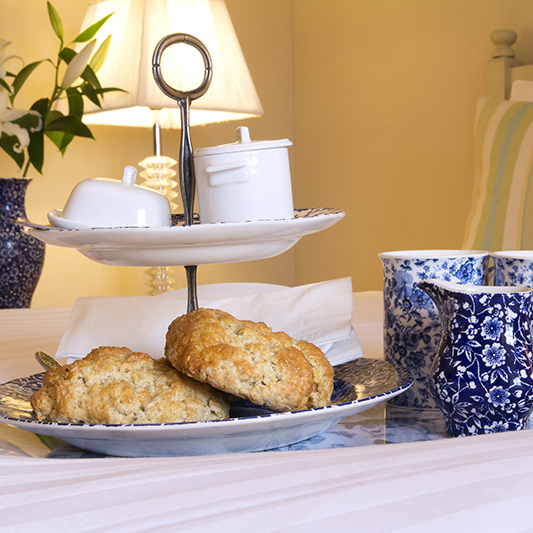 This tastefully refurbished room also has beautiful restored furnishings to compliment the Farrow & Ball décor. 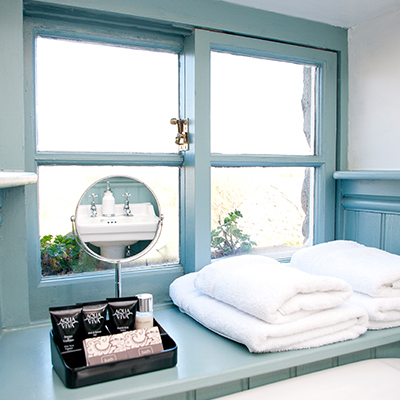 The views from this room are delightful. 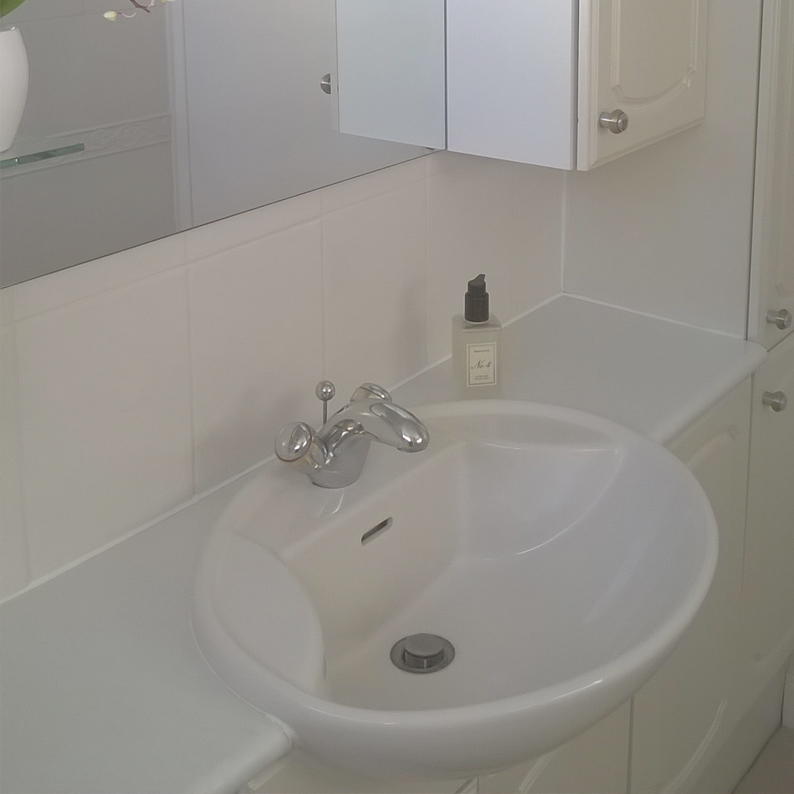 The facilities are modern and elegant. 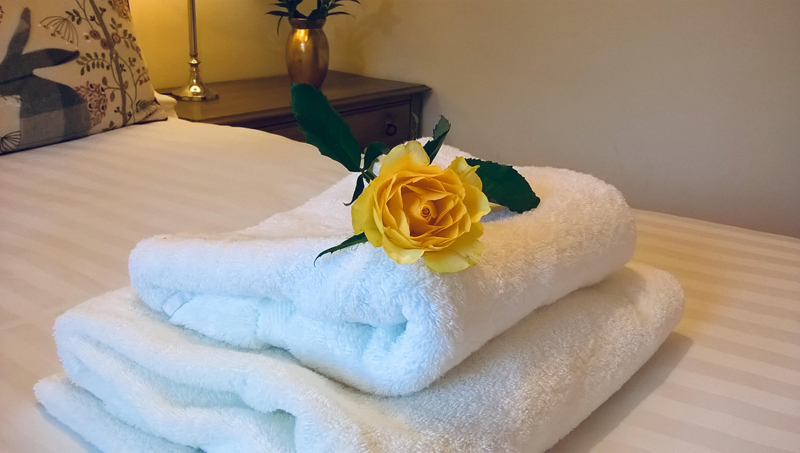 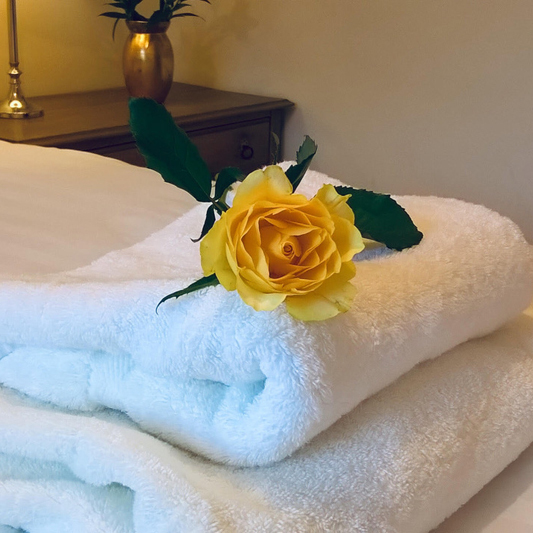 Located on the first floor, the Superior Masham Double has an en-suite Shower Room and luxuriously comfortable mattress for a sound night's sleep. 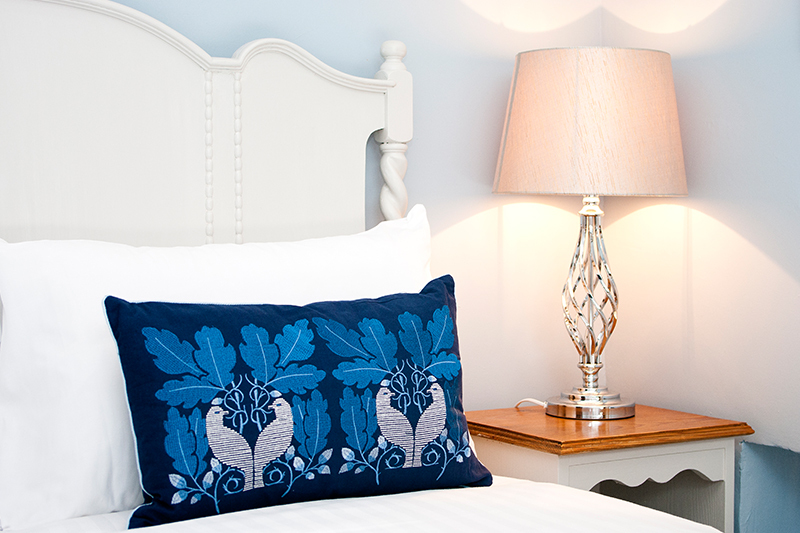 This is a stylish room. 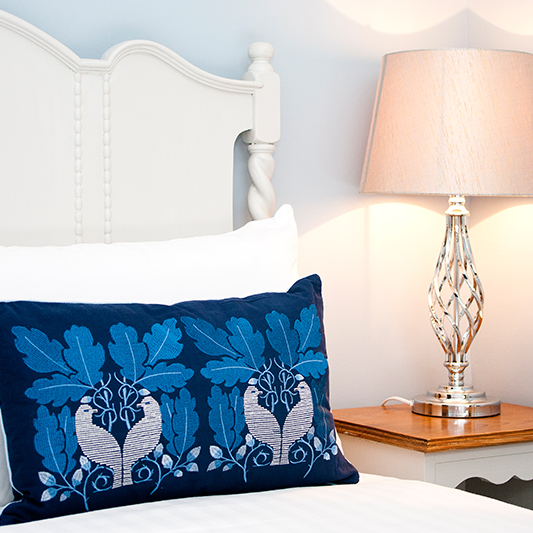 We have sourced and restored beautiful furnishings to compliment the Farrow & Ball décor and the sumptuous double bed.